Rich FitzJohn is a computational biologist who studies macroevolution, phylogenetics, and the generation and maintenance of biological diversity. 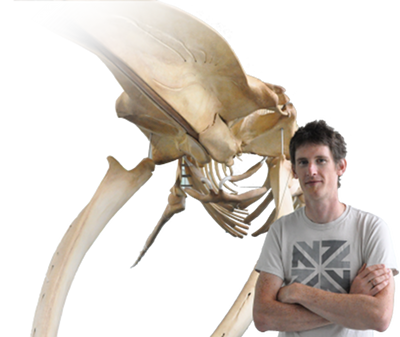 He is currently a postdoc with Mark Westoby at Macquarie University. He recently completed a PhD with Sally Otto at the University of British Columbia.